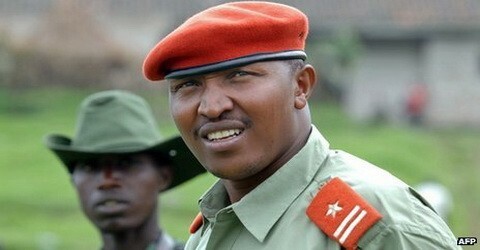 We must act on Congo war criminals – May 2012 – Save The Congo! Save the Congo’s founder, Vava Tampa, with the Chief Executive of Liberal Judaism, Rabbi Danny Rich; Rwandan genocide survivor, Rene C. Mugenzi; National Black Students’ Officer for the National Union of Students (NUS), Kanja Sessay, Chair of the Society of Black Lawyers, Peter Herbet, OBE; the real life hero of the acclaimed film Hotel Rwanda, Paul Rusesabagina; and 10 British parliamentarians – including the former Minister of State for Africa, Baroness Kinnock of Holyhead, have today jointly written the Foreign Secretary to urge him to do all that he can to ensure that Bosco Ntaganda, Sultani Makenga and Sylvestre Mudacumura are brought to justice for the crimes and for the recent spike in waves of violence and mass displacement. The letter, published by the Guardian, can be read here.